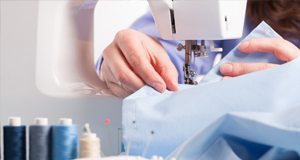 Sometimes clothes need altering or fixing to keep you looking your best. 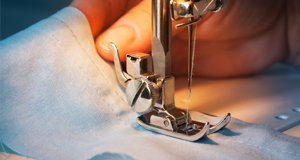 We know how hectic life can be, so our experts are here to help with a second-to-none repair and alteration service. What's more, we can collect and deliver within three miles of East Molesley and Barnes. 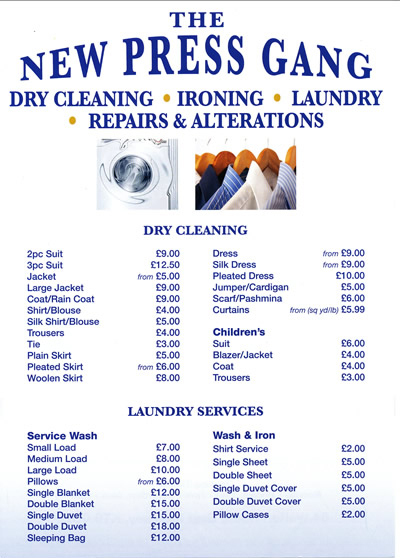 As a family-run dry cleaning business, established for nearly a decade, The Press Gang deliver a high-quality, quick-turn around and cost-effective solution to your dry cleaning, ironing, laundry and alteration needs.